A Michigan landmark will open its doors to the public, when the Soo Locks hosts its annual open house, Soo Locks Engineer's Day, on Friday June 29, 2018. This day celebrates the engineers who built the Soo Locks, along with the men and women of the past and present who maintain the Locks. 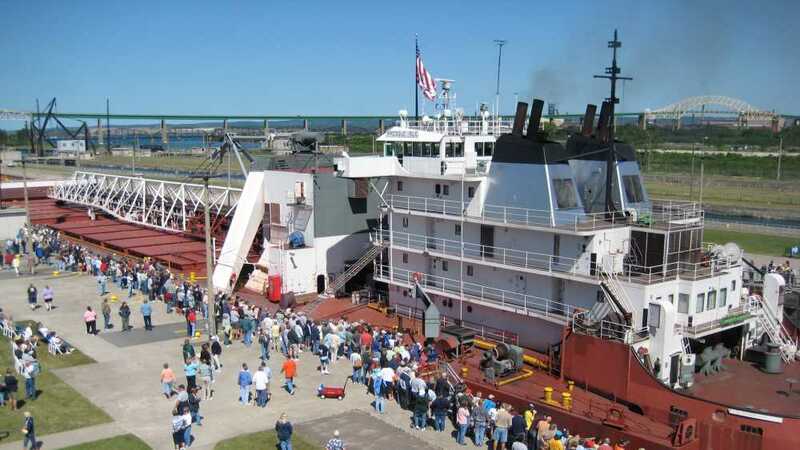 The U.S. Army Corps of Engineers invites people of all ages to come explore the Soo Locks and avail themselves the rare opportunity to walk across the Lock walls. These walls make it possible for freighters to traverse the 21-foot drop between Lake Superior and the lower Great Lakes. To gain a real understanding of how this engineering marvel works, only a visit will do.